It appears that the Nigerian government is tired of conducting unrelenting hostilities against cut-throat Islamic terrorist, Boko Haram. So, it is now trying to negotiate a possible ceasefire with the terrorist group. Information minister, Lai Mohammed said on Sunday that the government is already in talks with the set to end fighting once and for all. Ironically, this is coming months after the government repeatedly claimed it has ‘technically’ defeated Boko Haram. 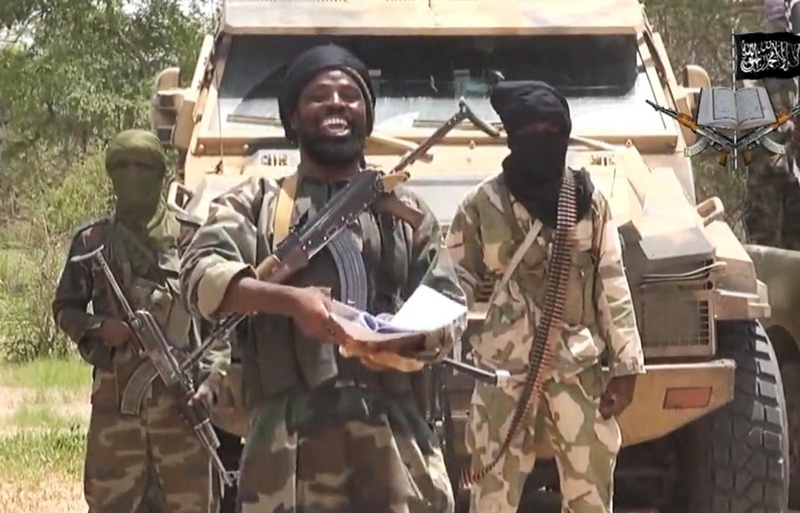 This is, however, the first time in years the government has said it is talking to Boko Haram about a ceasefire in an insurgency that has killed tens of thousands of people since 2009. “Unknown to many, we have been in wider cessation-of-hostility talks with the insurgents for some time now,” said Lai Mohammed in an emailed statement outlining the background to the release of more than 100 schoolgirls freed last week by the group. Mohammed said a week-long ceasefire, starting on March 19, had been agreed to enable the group to drop off the girls. Mohammed also disclosed that 111 girls were taken from the school - one more than previously thought - and six remained unaccounted for. “We were able to leverage on the wider talks when the Dapchi girls were abducted. The ultimate aim is the permanent cessation of hostilities,” Mohammed later told Reuters on phone.